Home » Blog » Register Now for the Race to Empower 10k, 5k and One Mile Fun Run! Register Now for the Race to Empower 10k, 5k and One Mile Fun Run! Join Us for the 6th Annual Race to Empower – Now with a 10k, 5k and One Mile Fun Run on Sunday, May 6, 2018! All paid participants who register by April 20 are guaranteed a long sleeve race t-shirt. Subject to availability after that date. 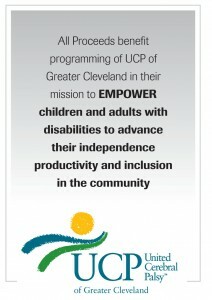 You can support UCP of Greater Cleveland by fundraising online at www.crowdrise.com/2018-race-to-empower. You can also download a fundraising pledge form here. 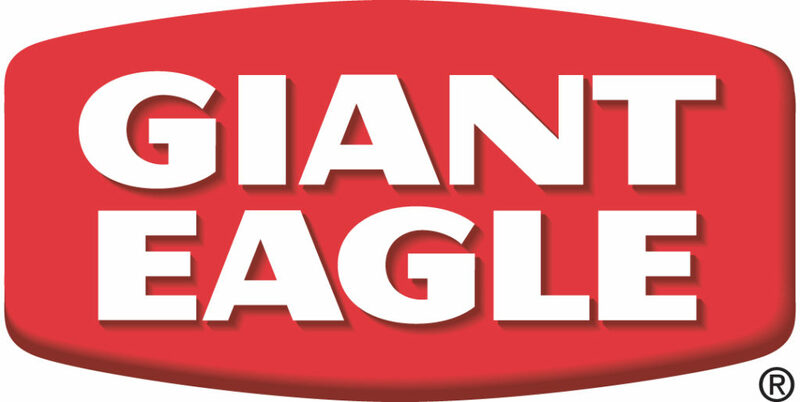 A big thank you to Medical Mutual, Edward Jones and Giant Eagle for their continued support of the Race to Empower!